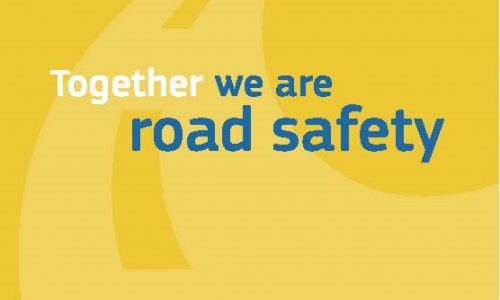 On November the 15th 2010, Smart Drive was accepted into the European Road Safety Charter (ERSC) and on 4th of March 2011, it signed its commitment to contribute into the reduction of road accidents. 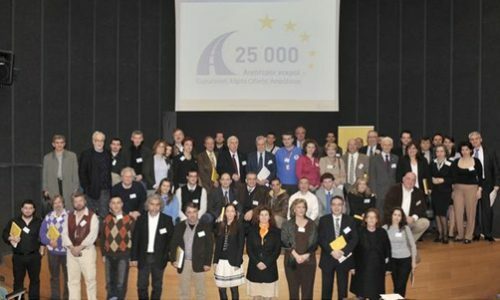 Smart Drive considers its contribution into European Road Safety Charter as extremely important. 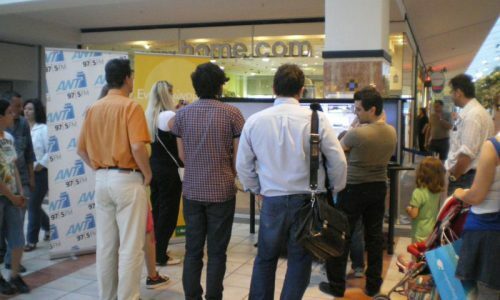 All its products, services and activities are designed to comply within the ERSC’s aims and objectives. Its educational and informational efforts are structured in such a way, towards the implementation of systematically collaborations with private and public sector. Under this framework Smart Drive is active in promo events in order to raise public awareness and knowledge on road safety and eco driving. 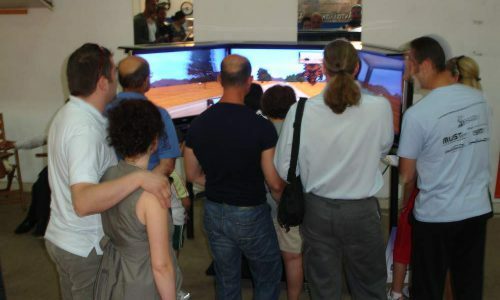 Moreover Smart Drive is supporting Traffic Police and Driving Instructors Associations, which are the only professional category enacted by the governments to be responsible for the training and retraining of drivers. 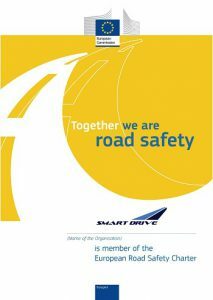 Smart Drive will support any other organization committed in road safety.